Since commencement of Steve's career in 1980 he has been actively involved in both the building and property development industry. Steve's project experience includes residential, commercial, industrial, retail, medical, infrastructure, heavy civil engineering and bulky goods. Steve commenced his career in the construction field having worked for large scale construction companies before moving into property development; again working for substantial and well know property development companies. Since the late 1990's, Steve has gained substantial experience in a number of construction related disputes and litigation. 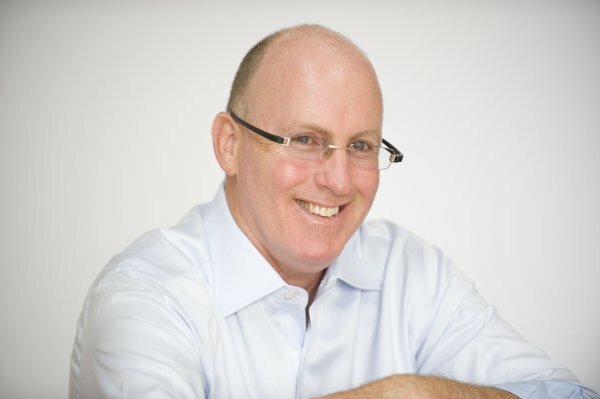 Steve is also a trained Adjudicator for the "Security of Payments Act" in NSW and QLD (Australia). In 2006 Steve established LEFTA Corporation Pty Ltd, a building and property development consultancy firm that also assists client resolve construction related disputes. Steve's knowledge of the property development process and experience of the construction industry enables him to speak clearly and concisely on matters directly affecting each and every facet of the process. 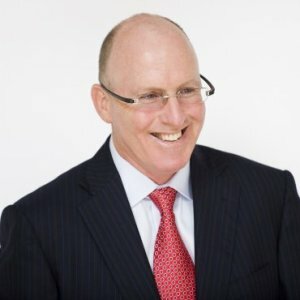 With the addition of Steve's dispute, litigation and adjudication experience, he is able to speak to the issues that face all participants of the property development process including consultants, builders and property developers. Having undertaken all of these roles throughout his career, Steve is well placed to speak from personal experience. 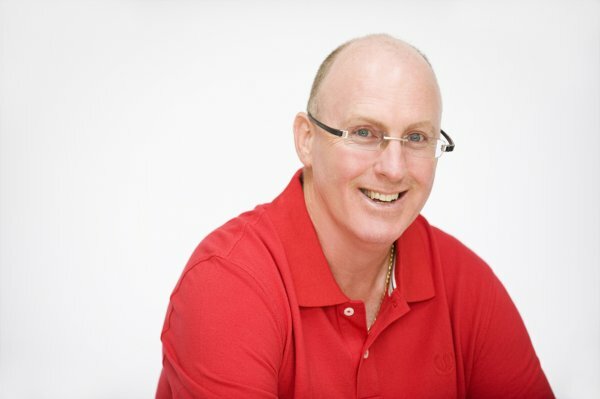 In 2012 Steve commenced lecturing at the University of NSW (in the Masters of Construction Project Management post graduate degree course) and also commenced providing presentation and facilitation services for the Property Council of Australia Academy’s property development training courses. Steve's presentation and facilitation skills have been rated by numerous Property Council training course attendees as "equal to the best I have seen". 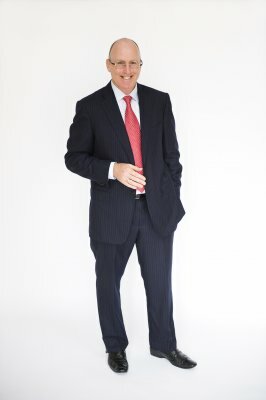 In 2013 Steve became the author of three books titled "Property Development for Beginners - A Beginners Guide to Property Development"; "Renovation Coach - Your Personal Coach for Your Renovation Project"; and "From Building Worrier to Building Warrior: Taking the Worry out of Building" all of which are available in paperback and on Kindle. Steve is seeking speaking and workshop opportunities both in Australia and abroad. Establishment of LEFTA Corporation Pty Ltd as a property development consultancy firm and having led our team of property consultants from the front. This would not have been possible without the support of our clients whom we are grateful to for their trust and repeat business. I have been privileged to have had a long term relationship with my wife. Having passed the 30 year milestone in 2016 my wife and I are looking forward to the next 20+ years. I am keen to surpass my parents 50+ year partnership. In 2010 I achieved a 30 year milestone of experience in the building and property development industry. As I looked back over the three decades I considered what I had learnt and what I could offer back to my industry from my experiences. It is these experiences that has led me to training and speaking. Having commenced my career in 1980 as an apprentice carpenter I advanced through the ranks of the building industry into a project management role with a major commercial building company. I then moved into property development roles with substantial property development companies before establishing LEFTA Corporation Pty Ltd in 2006. Book "From Building Worrier to Building Warrior"
Book "Property Development for Beginners"
Please contact Kelly Jones on +61 2 9033 1971 for referee. When surveyed on the facilitator's performance, the majority of recent course attendees placed Steven Chandler in the category "equal to the best I've seen". "I can't speak highly enough of Steve Chandler who has been associated with this project from day one ... In my opinion he has been the glue that has held the project together. He has the respect of the project team and I know he has the same respect from the site people. I can guarantee you the project would have hit very troubled water had it not been for Steve's even handed and professional approach." “LEFTA was recommended to us by our solicitor at the time of commencement of works. LEFTA was engaged to provide strategic advice to us during the redevelopment of one of our undercapitalized properties. During the development period LEFTA provided insight to risk mitigation and managed the delivery of our project with professionalism and reliability. This service continued well after the development and concluded. During our relationship we became very grateful for their contribution to our business. Accordingly we hold LEFTA in great esteem. “Entering into my first major development project was daunting. Steve’s knowledge of the fundamentals of a successful development has assisted me greatly. Steve has provided a solid foundation for me to build from. His knowledge of the front end loading requirements, of planning issues, the direction to head as various elements unfold, his marketing and financial knowledge, as well as his project scheduling capabilities have all added value to make this project successful. “Complex building projects are not part of the everyday for local government. They can be high risk, sometimes controversial, public projects and few Councils have the in-house expertise to effectively manage them if they fall into distress.
" We first engaged LEFTA in 2006 to provide commercial and property advice pertaining to a significant land holding. With the experience and understanding around property developments LEFTA provided to us, we now have a concise understanding of the opportunities and potential risks to our business around future developments. The enthusiasm, dedication and honest feedback provided by LEFTA was of great assistance in enabling the business to fully understand all aspects around the potential development of our site. " Facilitation of 3 day advanced level property development training course on behalf of Property Council of Australia's Academy including presentation on topic of Construction Contract Selection. What is the most appropriate construction contract for a project? Answer: that depends! There are numerous different forms of construction contracts that may be utilised for various property development projects. The secret is to select the appropriate one for the right situation. Knowing what these various contracts are, how they differ, what their risks and opportunities are and when to make the decision to use one is critical to a project's success. Facilitation of a one day introductory level property development training course on behalf of Property Council of Australia's Academy including presentation on topic of Construction Contract Selection. Whenever there is conflict between a client and their contractor a dispute is likely. There are many reasons why conflict occurs. Whether you are a client or a contractor there are strategies for dealing with conflict. Both parties need to understand their risks and opportunities in either of these circumstances and how to leverage their positions. The building and construction industry is a highly competitive market place. What do construction companies need to do to maintain a profitable market share? What is essential for their clients? What will keep bringing the client back for more? How do construction companies obtain repeat business at high profit margins? Steve Chandler is a regular guest lecturer at University of NSW in the Masters of Construction Project Management post graduate degree. Steve Chandler is the course facilitator and a presenter of this course offered through the Property Council of Australia and is delivered nationally. Steve Chandler is a regular guest lecturer at University of NSW in the Construction Project Management and Property undergraduate degree.